A thrilling confrontation with the Ultimate Truth, Reality. 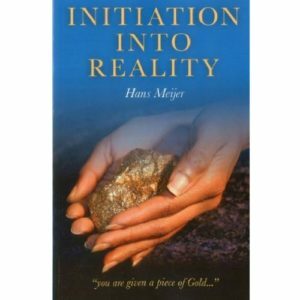 Initiation aims to bring the reader back to the eternal love of the Absolute. In clear language one is guided along several ways to enlightenment. Amazing healing secrets are revealed, such as the non-existence of time and the spiritual meaning of sexuality. It becomes clear that human suffering comes to an end when man’s relationship with Reality (the Absolute) is restored. Uniquely Meijer succeeds in writing about the Absolute and answers eternal questions about the existence of God. 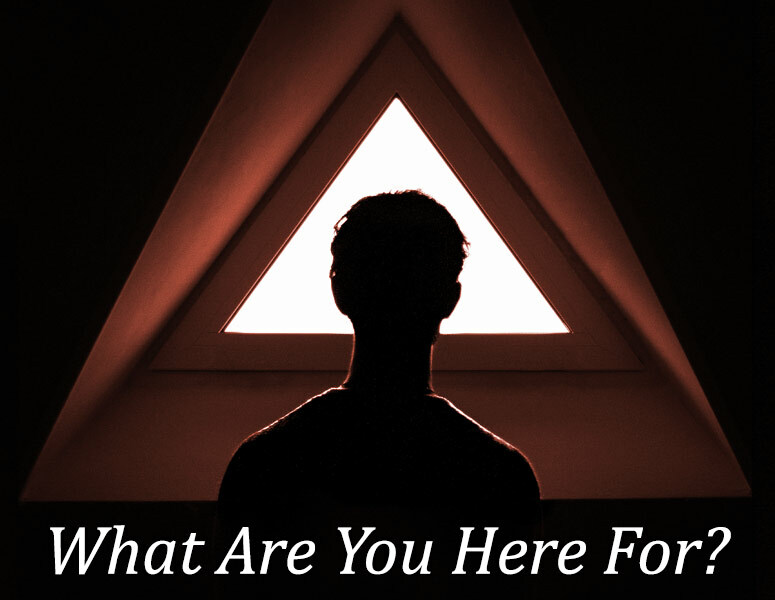 To fathom this mystery believing in God is not enough. It is understanding we need. Initiation into Reality gives this understanding.